For nerdy music lovers these last few months/ the next upcoming months are HUGE. It seems anyone worth listening to is coming out with new albums, and that makes me feel joyful. Here are three that I personally feel are the standouts from what we'll call "Wave 1." If it feels like you've been waiting forever for this album, it's because you probably have. DCFC's 2011 release, Codes & Keys, was a bit of a disappointment. So much so, for me at least, that I forgot it even happened. All of that aside though, this album will remind you why you still love them. This album absolutely has a darker undertone, and you can find in the lyrics that this is entirely due to frontman Ben Gibbard's divorce from Zooey Deschanel. Evidence can be found in the lyrics, such as the opening track No Room in Frame, where Gibbard sings, "Was I in your way when the camera's turned to face you? No room in frame for two." The band keeps their familiar sound, but with definite exploration. One of the standouts on this album where the sound has shifted is You've Haunted Me All My Life. Bottom Line: If you were a fan of their 2008 release, Narrow Stairs, then you will love this album. I want to start of this blurb by saying, that this album is extremely sad, but in the best way. 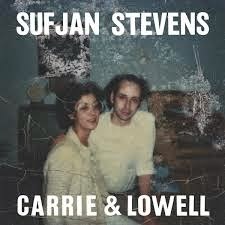 To give a little background, this album is named after Sufjan's mother and stepfather. If you've listened to Steven's earlier albums, you will know of his troubled relationship with his mother that he sang often about. In real life, his mother was in and out of his life and suffered from a multitude of mental disorders. She passed away in 2012 and this album entirely about her, their struggling relationship, and him dealing with her death. Stevens threw out his recent digital/techno sounds from the last few albums (which personally I hated, to be honest) and completely returned to the simple, light folk sound of his first few albums. His songs on this album are beautiful and heartbreaking, with the standouts being No Shade in the Shadow of the Cross & Should Have Known Better. If you really invest some time listening to this album, you could even find yourself tearing up. Bottom Line: This album is incredible. It's Record of the Year material and worth all of the praise it's receiving. Let's end things on a lighter note, shall we? 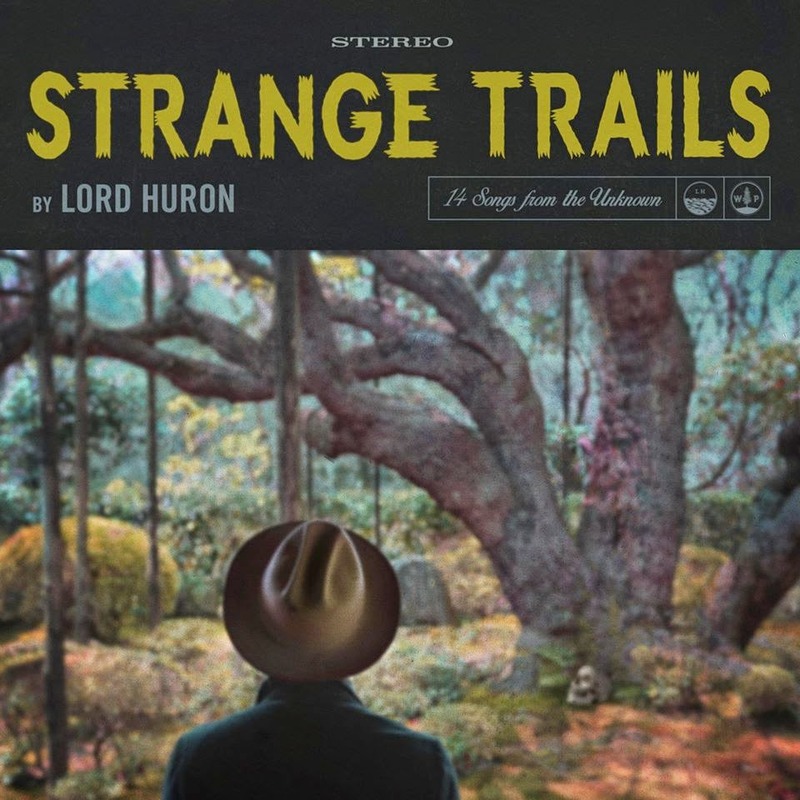 I am obsessed with Lord Huron's sound. The guitar's, the shaky tambourines, the catchy melodies.. it's like a living soundtrack of modern early 60s tunes and I can't get enough. If you want to feel instantly uplifted, this is the record for you. I will add in a disappointing element in that there does seem to be a little sophomore slump action going on here. It may not be better than their first album, but it's still good. They explore a lot more slow tracks than their first record, with the stand-out slow jam being the closing track, The Night We Met. Overall stand out tracks are Louisa, Fool for Love, and Hurricane (Johnnie's Theme). Bottom Lime: If you liked Lonesome Dreams or need a new road trip soundtrack, this is the album for you.